Have you ever communicated with aliens? There is a lot of speculation and questions about aliens these days. A lot of people have been claiming that they were abducted by aliens. Space ships landing on earth, aliens being hidden by governments and other secrets being kept from us. Will we ever know if they are real? I believe they are. I had a dream a few years ago about an alien. It was around 2004. This dream was so intense that I knew this must have been for real. For me at least . 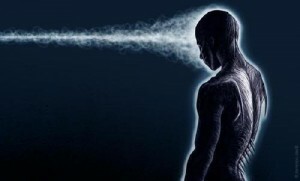 I communicated telepathically with an alien. He was standing right in front of me and I could feel the telepathic “vibrations” of communication coming from him towards me. In my mind I understood what he was saying to me. It felt to me that I knew this alien and I was not scared of him at all. When I woke up I could not remember (in “earth” language) what he said to me – what a pity! It could have been important information but maybe I will know at a later stage in my life here on earth. Was I one of them in an earlier life? Or will I meet up with them and become one of them in a future life? I hardly know where to start. I was scanning the internet to find the best alien photo that resembles ‘”my” alien friend I recently made communication with. 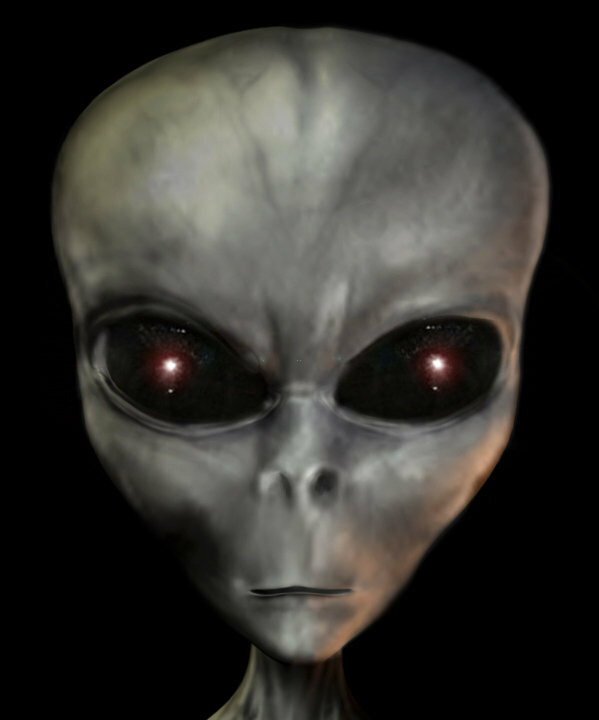 This Alien you have posted here in your dream is my alien basically! I even took a photo of my alien. He appeared for me in the clouds. Then I went to to see you are reading “The light will set you free.” I am reading that book lol. It’s amazing. I was told recently from a friend that I come from the white brotherhood of the light (sounds pretty recist and sexiest hah). Any way I could go on and on. I hope you get this. I have a feeling, actually I know this is not a coincidence. Sorry, only read your comment now and thank you for your comment. Wow this is amazing! Yeah, I am still reading (or rather studying – as I take it a chapter at a time and really sum it up in my own words – see some more articles in my blog on this book) the book, The Light Shall Set You Free and find it so interesting. I am not sure where I come from (not been told by anyone as yet) but I do a lot of astral travelling in my dreams which takes me to some extraordinary places. I had another dream a while ago where I was chatting to another “creature” that looked like a huge crayfish and in my dream I knew this creature was from outer space!!!!! from another galaxy but I felt so relaxed with it – not scared at all. Will place this dream sometime in near future – still working on it. Yip there is a lot going on out there that we just do not know (as yet) about.